“Small Bodies in the Solar System” will be the subject for MTSU‘s next Star Party, starting at 6:30 p.m. Friday, April 5. Department of Physics and Astronomy assistant professor Jana Ruth Ford will speak in Room 102 of Wiser-Patten Science Hall. MTSU’s Star Parties, most often held on the first Friday of each month, are a way for the department to bring the university, Murfreesboro and surrounding communities together. 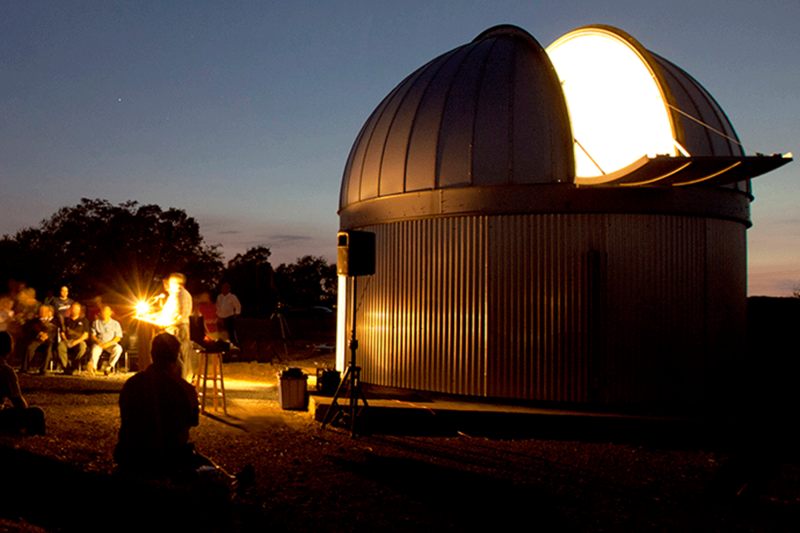 Each event features a lecture followed by telescope viewing outdoors, weather permitting. Star Parties at MTSU are always free and open to the public. Attendees should dress appropriately for the outdoor portion. To find free parking near Wiser-Patten, visit http://tinyurl.com/MTParkingMap. Handicap parking requires a state permit. 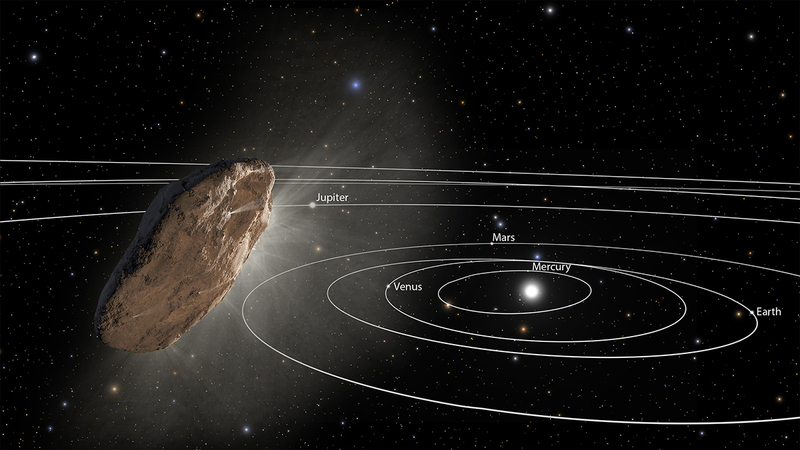 “Many consider the eight major planets in our solar system to be the only objects of any significance, and our smallest solar system neighbors are often overlooked,” Ford said. Children are always welcome to be a part of the Star Party experience. This month’s Star Party is one of several MTSU Alumni Spring Showcase activities underway on campus through Saturday, April 13.